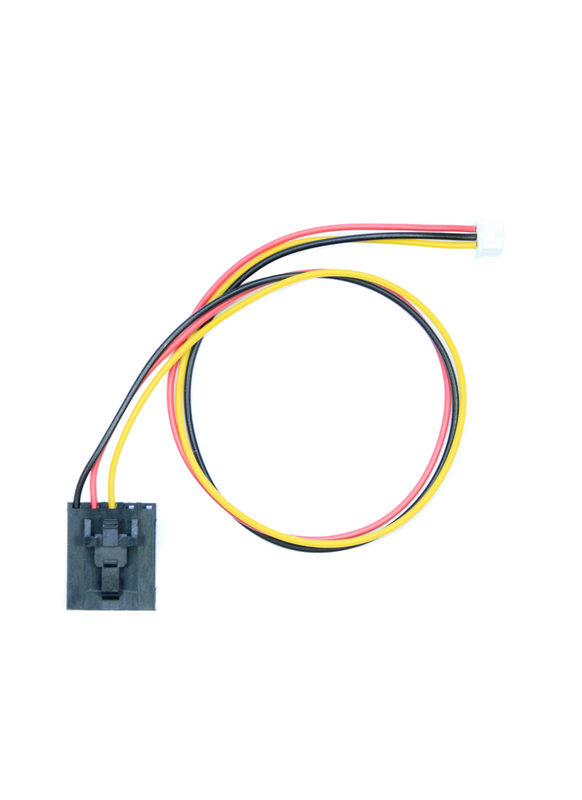 The Molex JST is one of those hard to find cables/connectors. 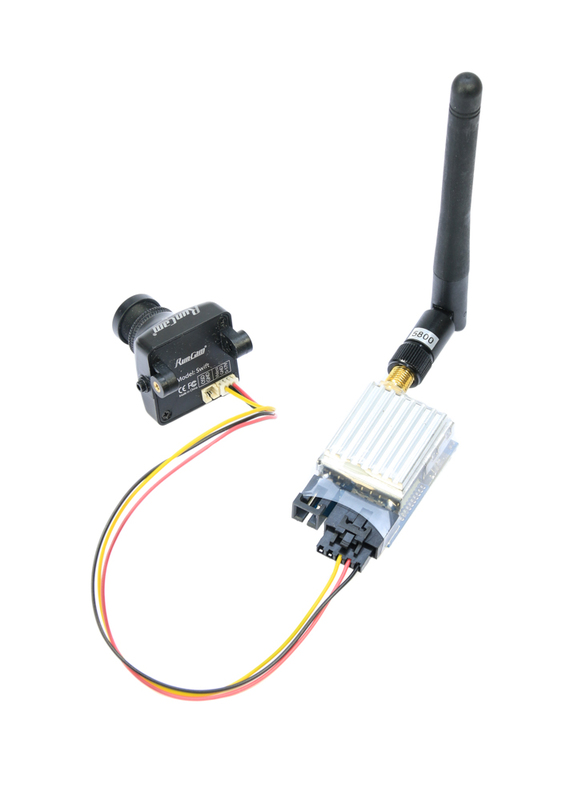 It's used by lots of FPV cameras and most commonly comes in two different sizes, 1mm and 1.25mm. 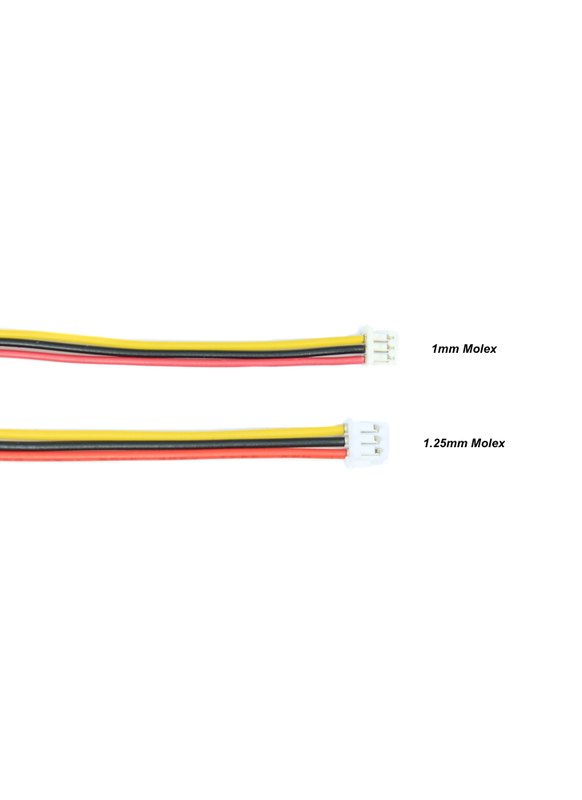 Hi, I think this is the lead I need for my runcam SkyPlus cam (3 pin micro jst Molex) I'm guessing I need the 1mm, same as the Runcam Swift, but wondered if you knew for sure.